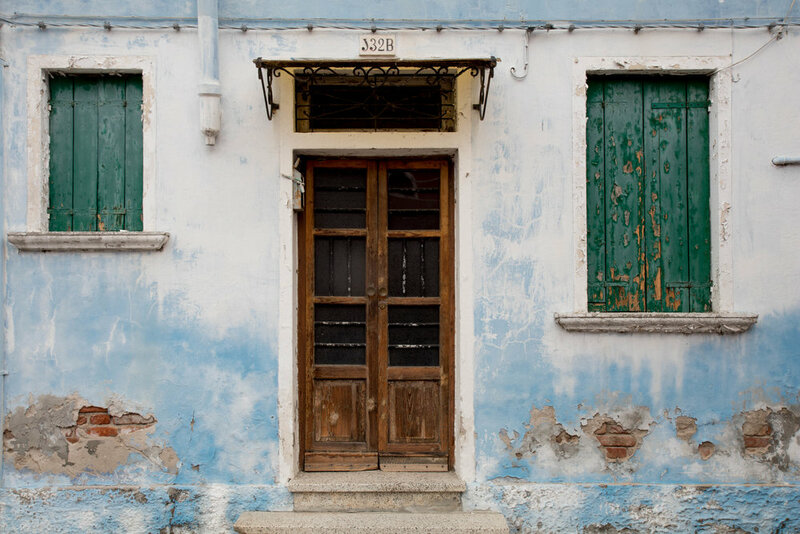 If I'm being honest, there's not a lot I want to write about this part of the Venetian Magic series, because I hope the photos of this beautiful place speak for themselves. 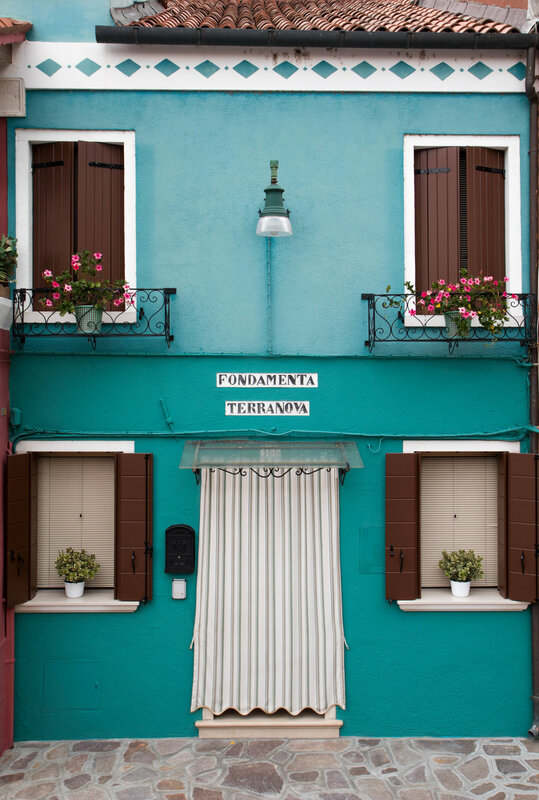 Legend has it that the inhabitants of Burano, a tiny island in the Venetian lagoon, started painting their homes bright colors to alert sailors to their proximity to land in poor weather conditions (or, in less generous legends, while said sailors were ever-so-slightly impaired). The tradition has continued to present day (thankfully) and now, it serves as a magical little spot that I like to think is happiest place on Earth (stand aside, Disney). 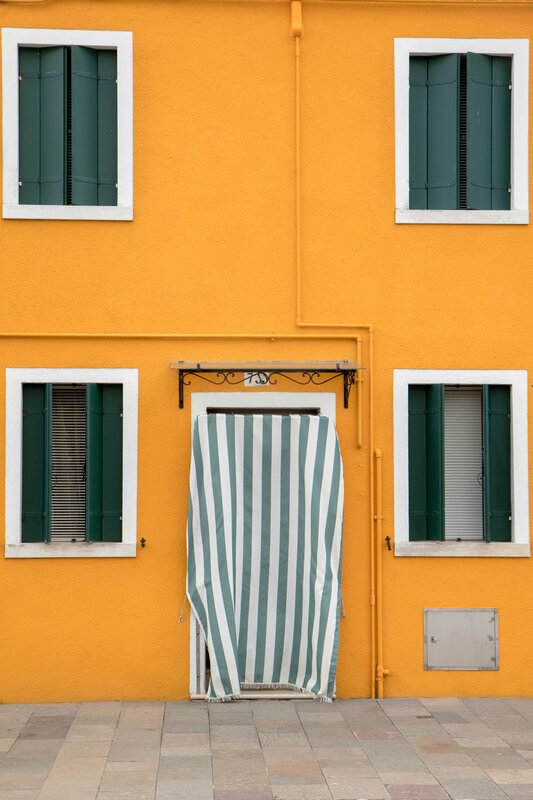 I mean, how can you not smile when you see all those colorful facades? 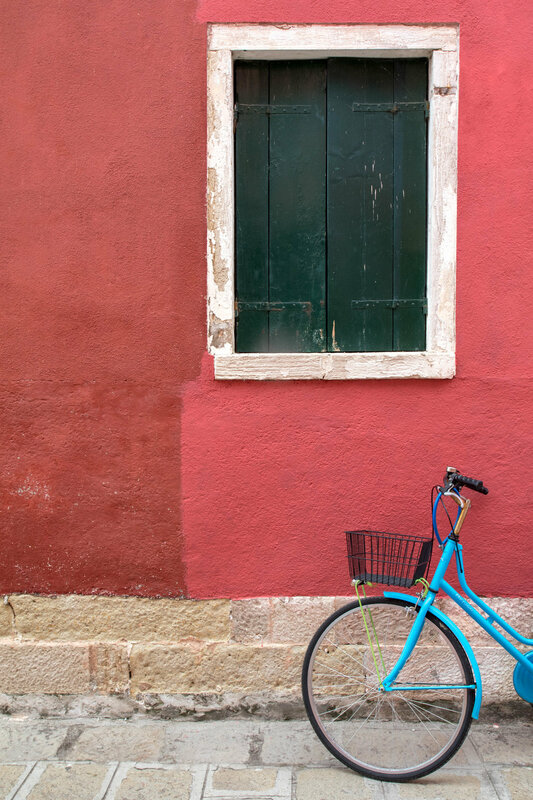 I don't actually know if these colors necessarily equate to cheerful residents, but I will say that they are incredibly unfazed by the crazy tourists who run around their island, snapping photos of every building and snooping on their daily business. And yes, I count myself as one of those crazies. 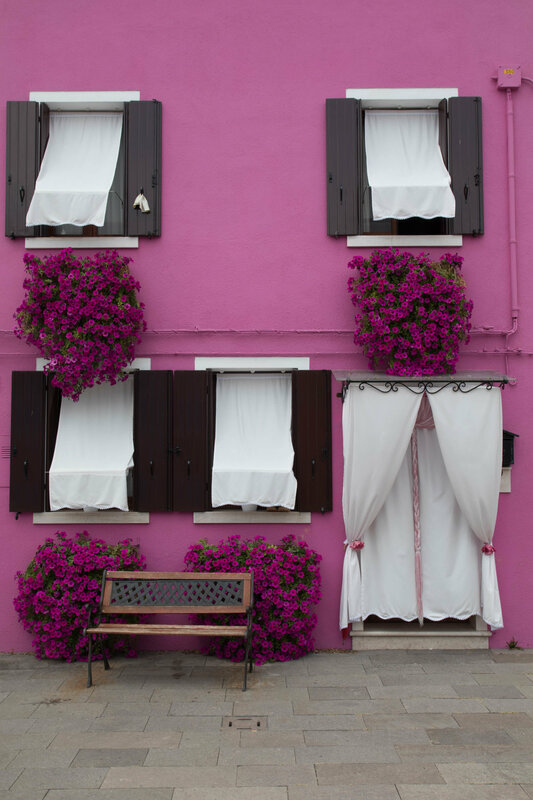 Now there's nothing more integral to that daily routine than hanging out the wash, and the facades of Burano make that simple, every day act, beautiful. 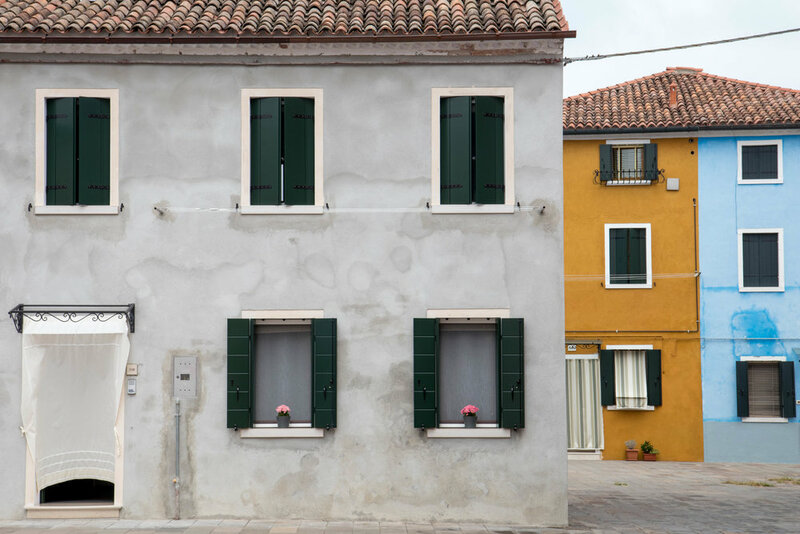 For every bright and shocking hue on Burano, you can find balance with something more subtle, and for every perfect facade, there are examples of beauty in the imperfection. 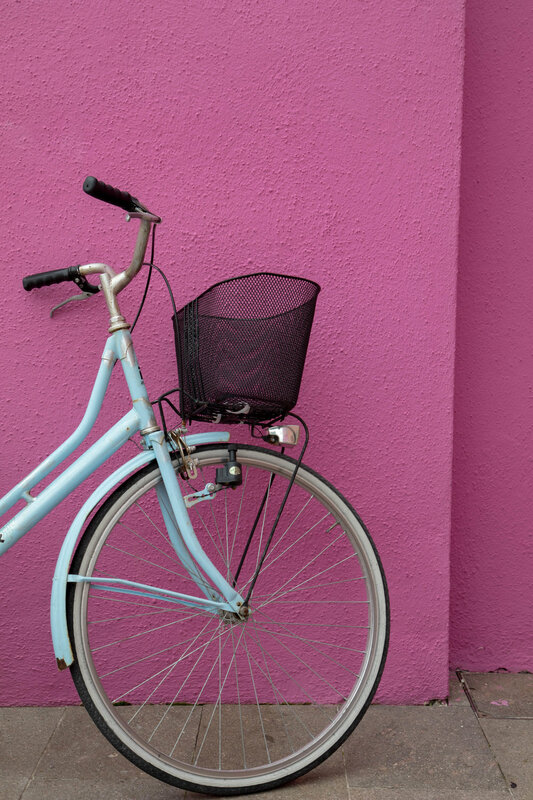 No matter what your favorite color might be, there is something for everyone.